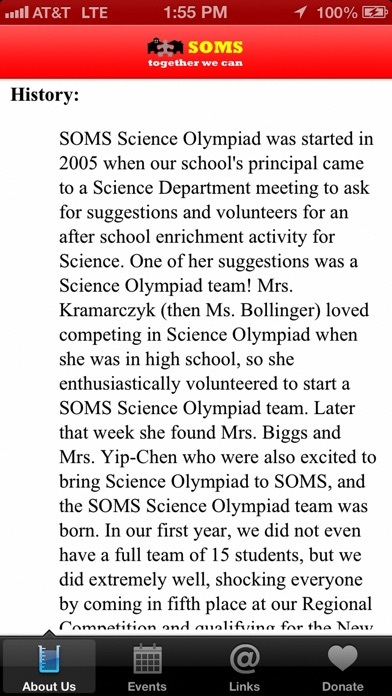 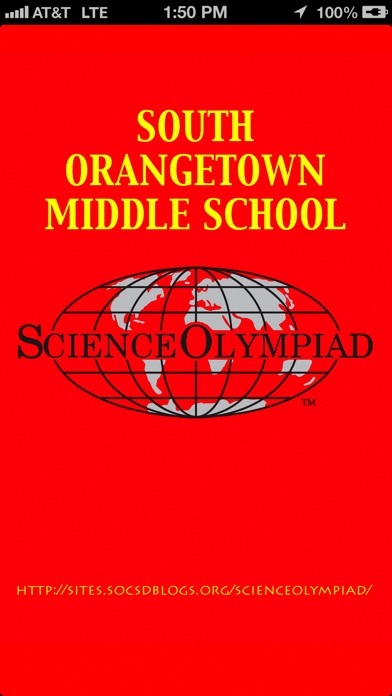 Learn about Science Olympiad and the South Orangetown Middle School team. 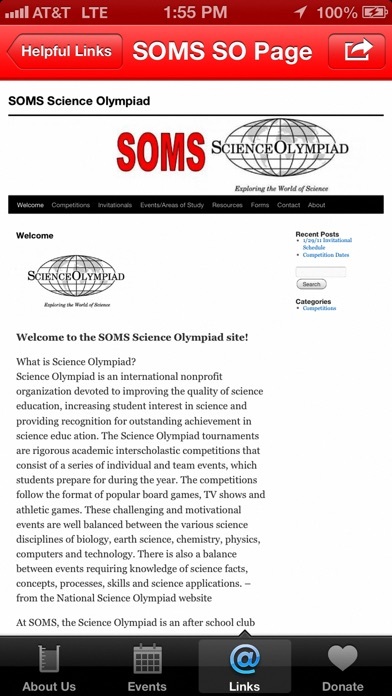 Access information about events and upcoming competitions, learn the history and past performance of our team, and view recommended websites for Science Olympiad preparations. 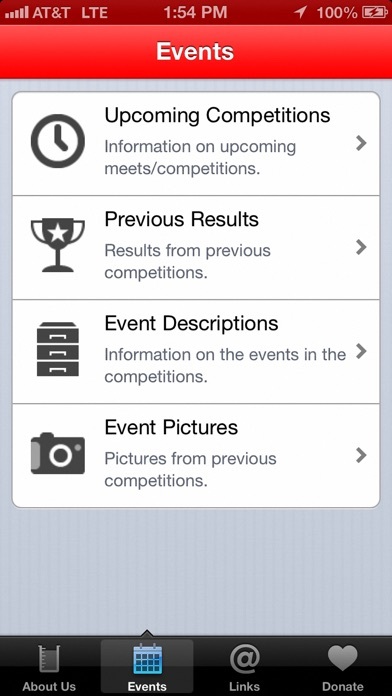 This app is intended for students on the SOMS team and their parents, as well as other interested teachers and students.